Does my dentist need to wear gloves and a mask? how do I know he or she is using clean tools? One of the frequently asked questions by dentistry Bolton patients is whether it is important for a dentist to wear a mask and gloves, and how one can tell if the tools used are clean. For every dentist, a patient’s health is very important. All dentists understand that it is paramount to prevent the spread of germs during dentistry procedures to ensure that patients remain healthy during and after visits. Because of this reason, you will find all dentists using barrier protection such as masks and gloves, which is among the best ways of protecting patients. Additionally, all dental team members possess information on how important it is to clean their hands regularly. To boot that, all equipment utilized in providing dentistry services undergo sterilization by the staff. 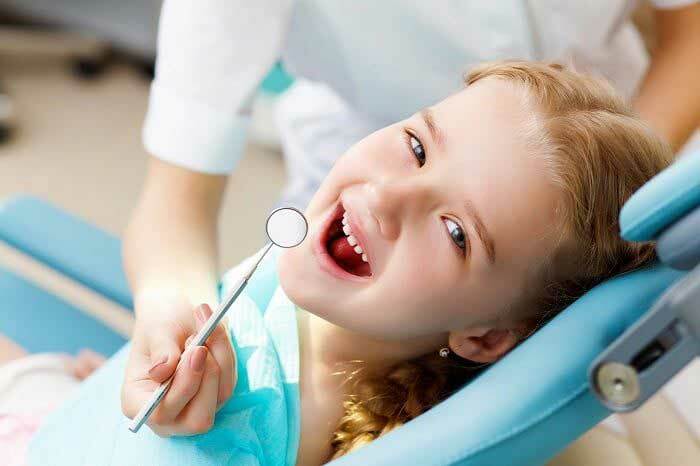 They ensure to clean all fixtures and furniture found in a dentist’s examining room frequently. The term used to refer to all the preventative measures utilized at any dentist office is “standard precautions.” The word standard above shows that all patients who visit a dentist receive the same kind of treatment in relation to cleanliness and precautionary measures. The reason behind this is that some patients do not even realize that they are sick and can thus spread diseases if there are no standard preventative measures. In case you are not sure about your dentist’s precautionary measures, ask them to illustrate the kind of cleaning system they use. 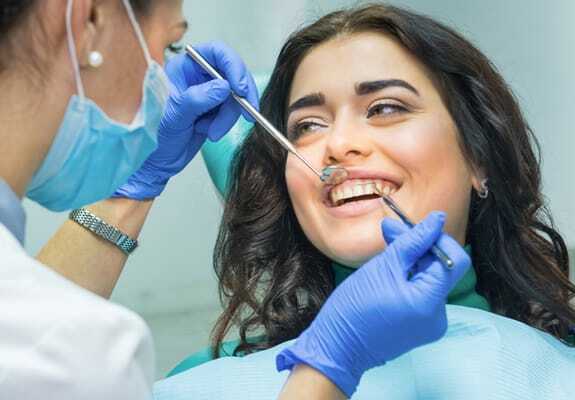 Most dentists will be happy to ease a patient’s concerns so that you don’t leave with many unanswered questions, which might make you not to come back. Once the dentist shows you the procedures for making the dental office safe and clean, you will definitely feel reassured. 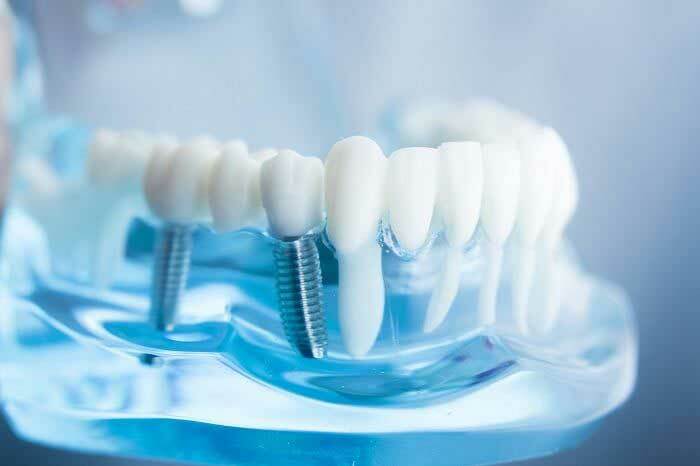 Nevertheless, the fact that Bolton dentists utilize standard precautions should not stop you from informing your dentist of any changes relating to your overall health. When a dentist gets to know about your health, they are able to choose a treatment that fits all your needs and lifestyle. 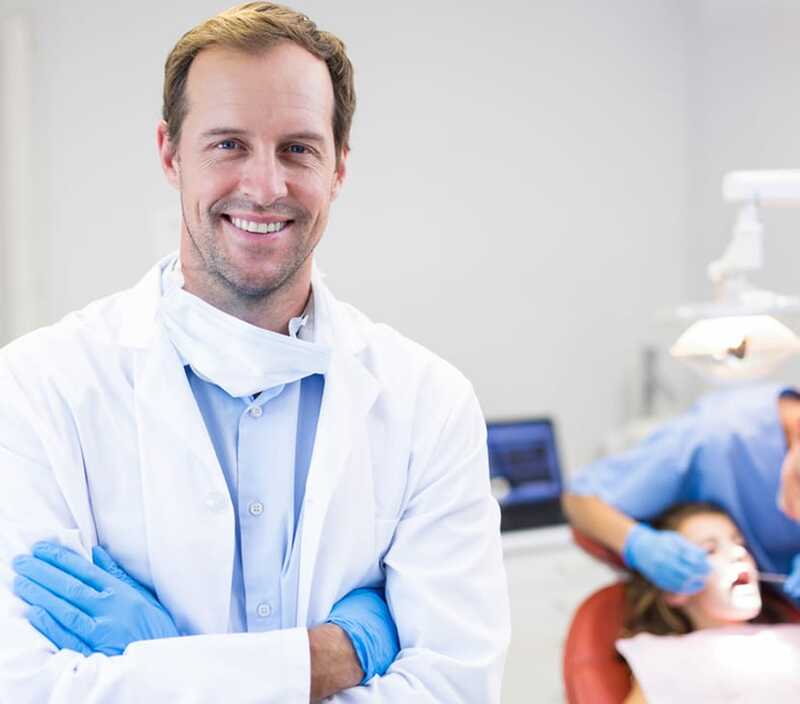 If you are one of those shy guys who doesn’t want to antagonize your dentist with numerous questions, there are a few pointers that can show you the level of cleanliness in that particular dentistry. Tidiness: Does the dental office look cluttered and untidy? As a patient, it is paramount to know that counters full of packages and leaflets are harder to clean, which means your choice of dental clinic might not be as clean as it should be. Additionally, if the staff members are not dressed appropriately and the toilet is not clean, you might be dealing with a not so prudent dentist. ‘Glove behavior’: As discussed earlier, gloves are very important to any dental procedure. 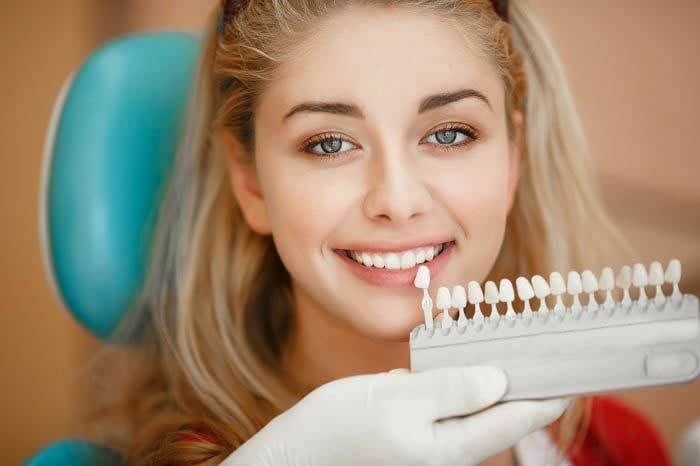 If you are at a dental office where the dentist is not using gloves, or he/she is using one pair of gloves to touch everything, then you might need to consider looking for a better dentistry service. Waste management: You can easily know the level of cleanliness at a particular dental clinic by looking at how they discard their medical waste. Do not assume anything at a dental clinic. Make sure that you have your eyes open if you want to avoid getting diseases while receiving dentistry services.